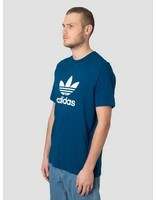 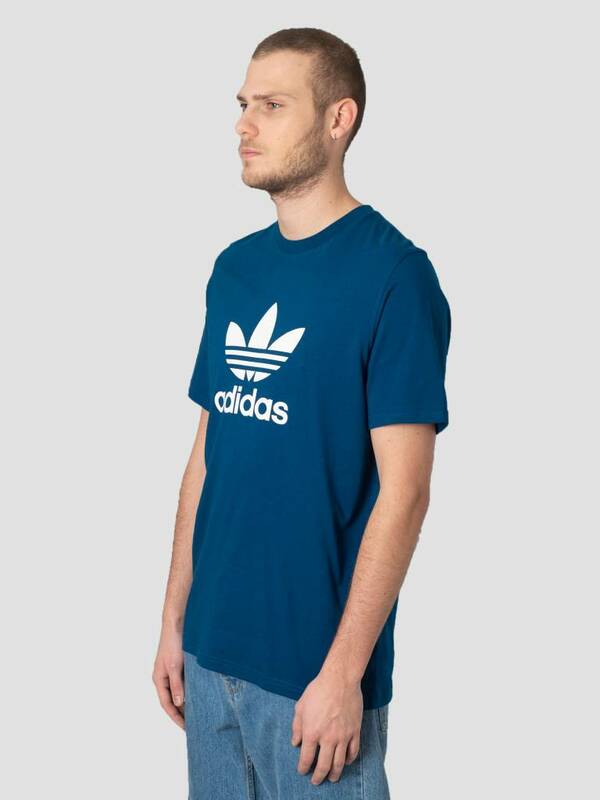 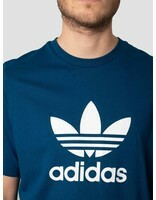 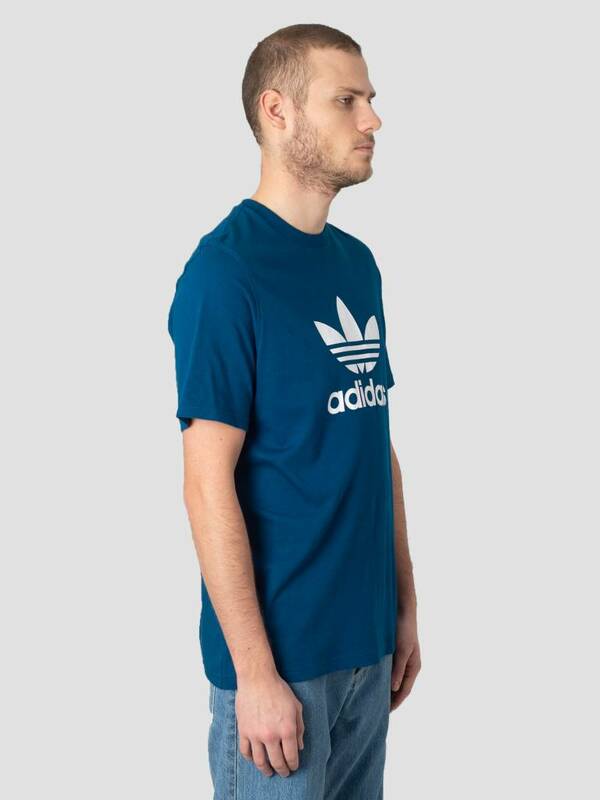 This is the Trefoil T-Shirt by Adidas. The T-Shirt has a large Trefoil logo on the front. 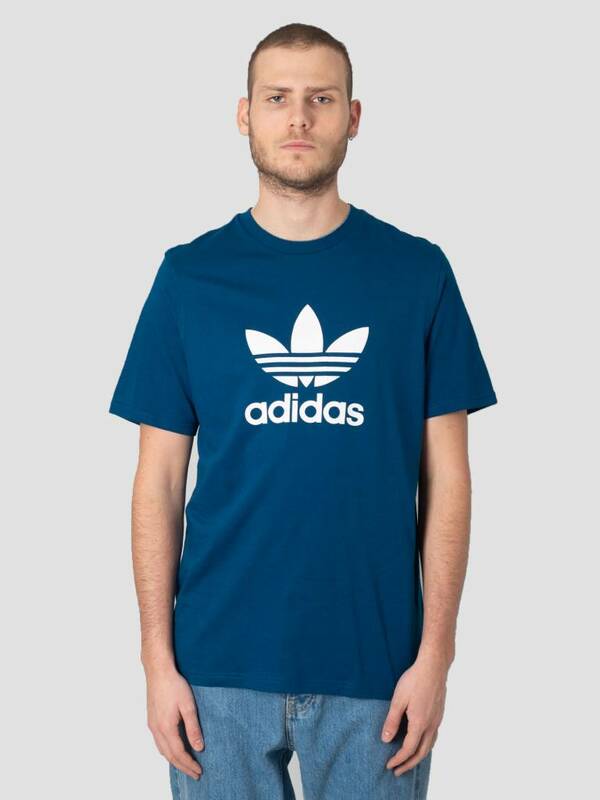 The Trefoil logo was introduced in Munich in 1972 and has made a great impression since then. 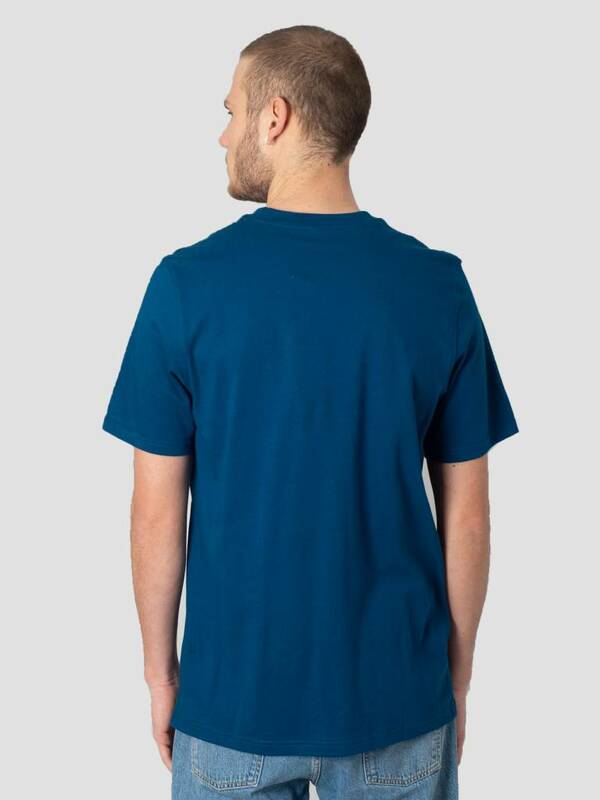 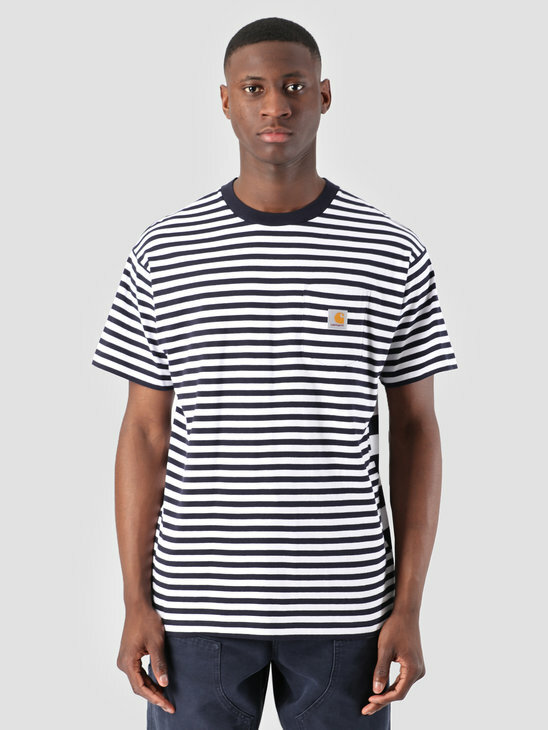 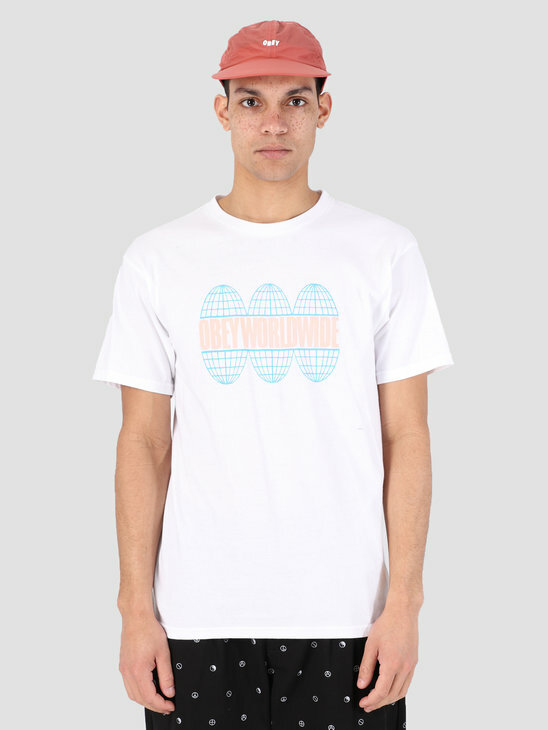 The T-Shirt has short sleeves and a ribbed round collar. 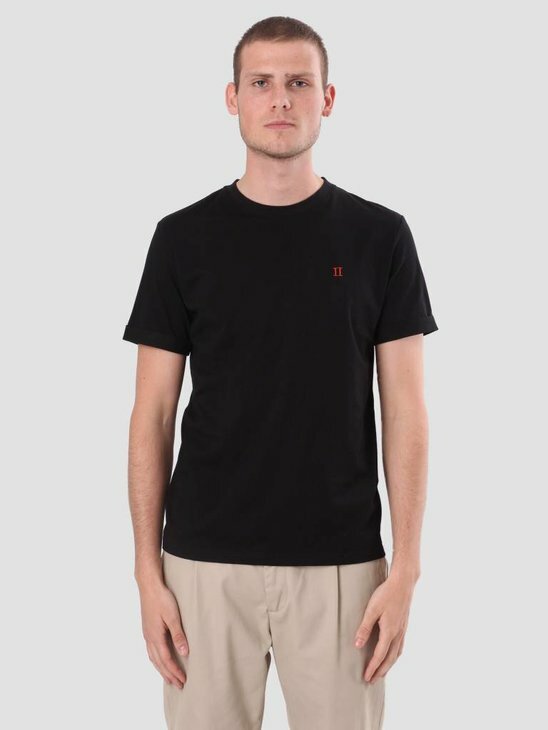 The T-Shirt has a regular fit and is made of 100% cotton. 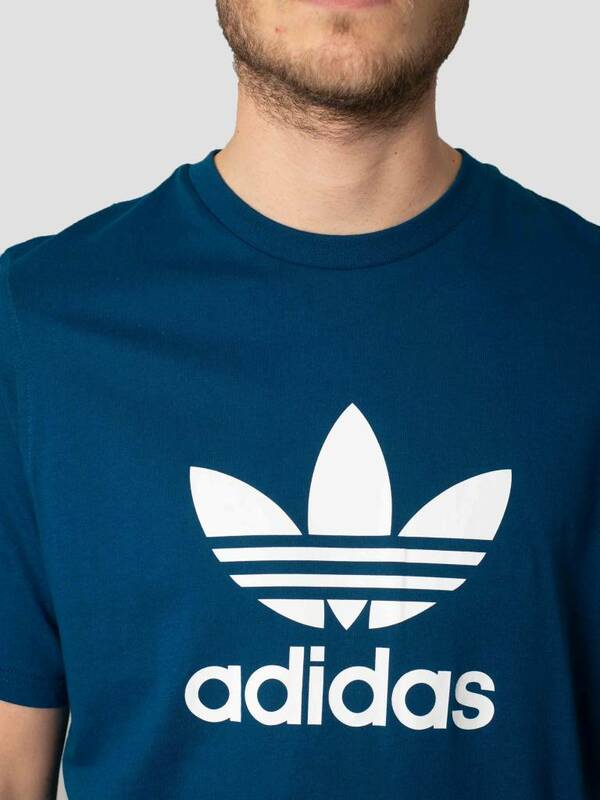 View more T-Shirts by Adidas here ate FRESHCOTTON!